Our newest Sticky U Student has Bea Quilter. Bea Quilter lives in North Carolina. She is an avid quilter and long arm quilter. She has quilted since 2004, long arm quilted since 2008. She won her first international quilt show ribbon in 2009 and have won more locally. She was published for the first time in McCall’s in Sept 2012. Bea is a Stay at home/work at home mom of 3 great kids (11,9 and 18m). Check out the Thanksgiving Name Tags she created for Sticky U! You can see just how Bea created these cute name tags by clicking here! 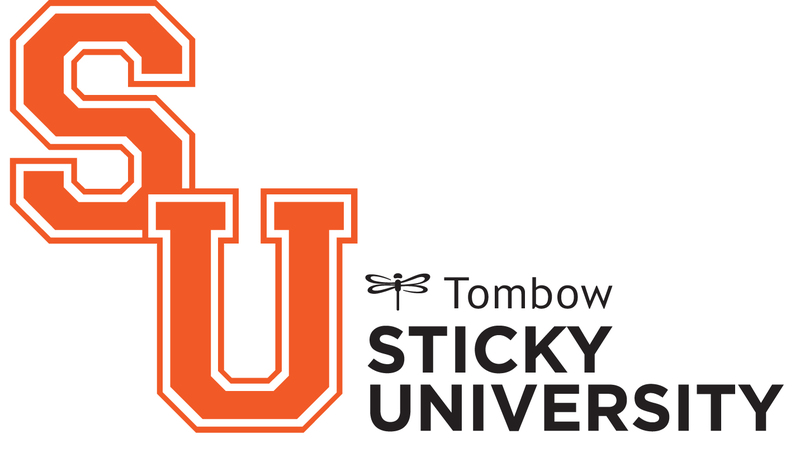 Keep up with Tombow’s Sticky University crafts by searching #StickyU on our Social Media Outlets! Bea seems so fun!! Her Thanksgiving name tags are adorable! !